Whether you’re a weekend “DO IT YOURSELF” (DIY) connoisseur or it’s just another job on the honey do list, there’s bound to be a time when you’ll need to hire a professional to complete the daunting task. So, when the realization sets in that you’ll need to hire someone, what crosses your mind? Are they going to try and rip me off? As professionals in our industry, we understand these are common concerns you’ll have when you need a service provider. Competitive price. The crew was very efficient. There was no damage to plants or other property. Cleanup was good. 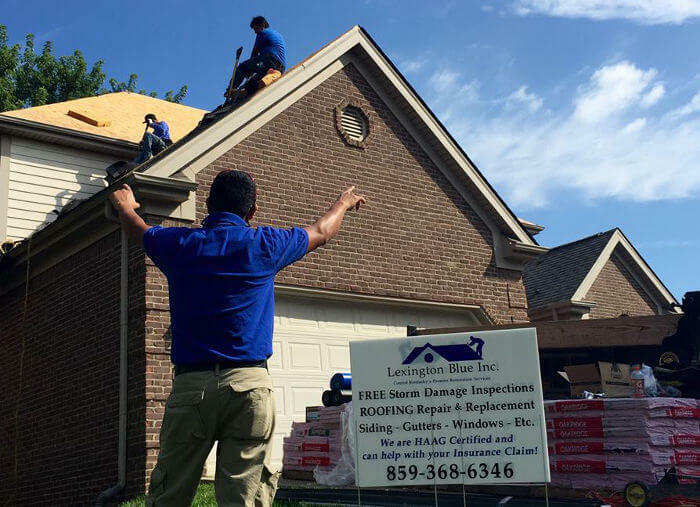 To help limit the stigma that comes from a stereotyped industry, we’ve put together our 5 main promises and best practices we implement that keeps us striving to be one of the best rated contractors in Lexington, KY.
You might first assume that all business owners strive to be successful. Although that may be true, what’s their true belief system beyond just providing a great product or service? At Lexington Blue, we are constantly focused on our primary understanding, “the client is the boss“. Our company understands… “the client is the boss“. With this in mind, we perform each project with a respectful approach and total customer satisfaction. It’s one thing to be told how your project is going to be performed, but we take it one step further. Our communication, in our humble opinion, is unprecedented. From the very beginning to the final completion, we are committed to delivering constant and accurate communication with our clients. We acknowledge and keep you informed through various methods of communication. You’ll receive welcome phone calls, emails and progress reports of your project. To ensure our clients stay satisfied and informed, we make certain you know exactly what to expect. We accomplish this with one on one interaction. Jonathan Crowe, Project Manager interacting with client. 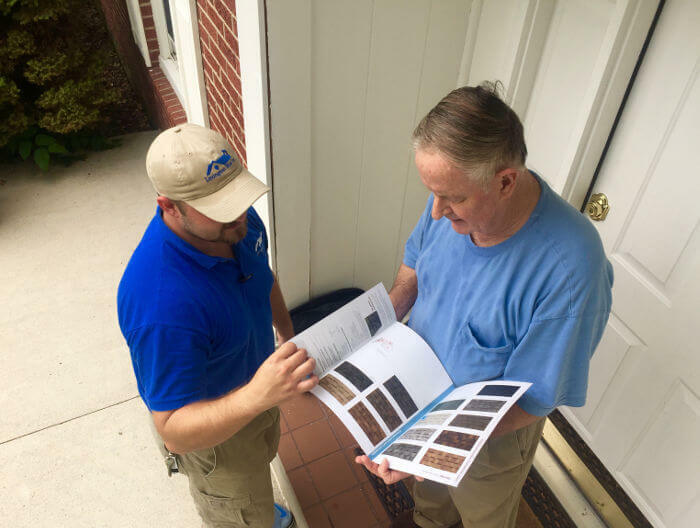 Whether it’s a simple question or a part of the process you want to understand in more detail, we love to interact with our clients. We understand we are not perfect and at times will unfortunately make mistakes. To lessen this imperfection we hold weekly training & operation meetings that our entire staff attends. These training sessions allow us to acknowledge our weaknesses and find areas where we can improve to better serve our clients. 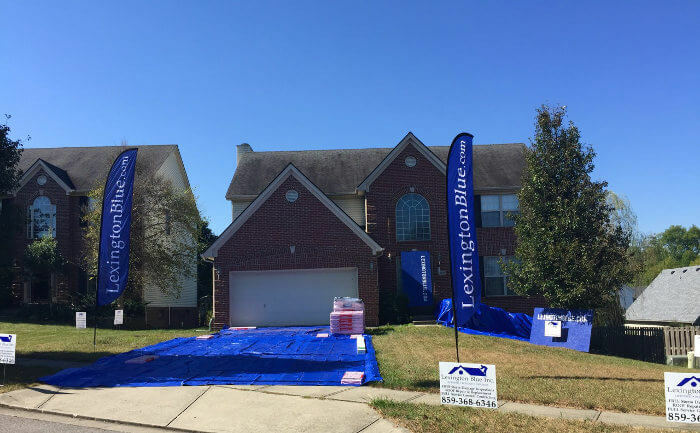 There’s no way you could be one of the highest rated contractors in Lexington, KY without delivering quality workmanship. So, another one of our focuses/promises is to deliver it! We believe in doing it right the first time. We believe in it so much that we have project managers and quality control managers who ensure we deliver on this promise. This is one of the many reasons why our clients have rated us so highly. You could probably sum up all of our promises as a goal towards our client satisfaction, but it’s still another promise we instill within our team. 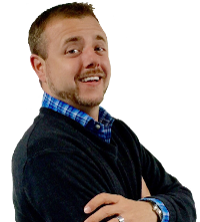 Many variables equate to us delivering customer satisfaction. We understand that each client has different interests, concerns and questions. We are dedicated to taking all the time necessary to ensure you’re satisfied on each one of these. Beyond addressing your interests, concerns and questions, we also focus on respect for your property. We understand you’ve worked hard to invest in what you own. We don’t take this lightly. 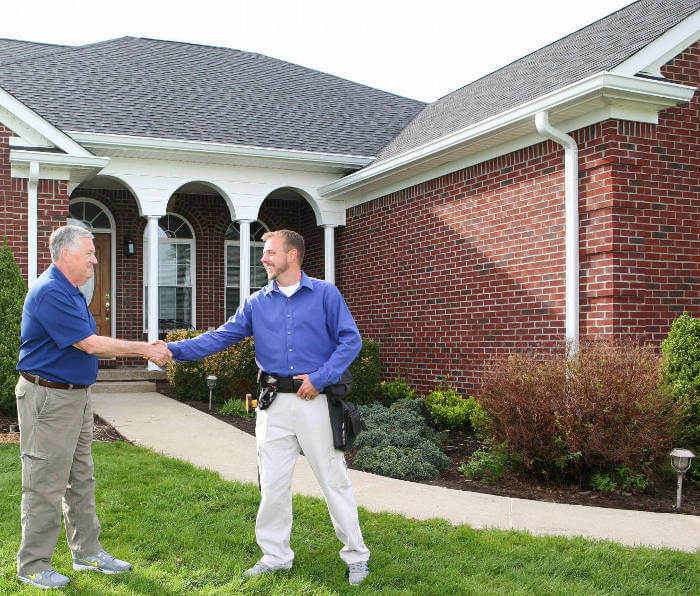 Here’s an example of how we respectfully treat your home and property with an organized and well protected working environment. Respecting your home with a clean and organized working environment. Starting each project with a clean, organized and well protected environment ensures your property remains in it’s original condition. We understand that trust is earned. When it comes to our previous clients, they proudly speak for themselves about the experience they had with us. We focus not only on the task at hand, but also on creating lasting relationships with our clients. You can expect a new level of professionalism with our organization. 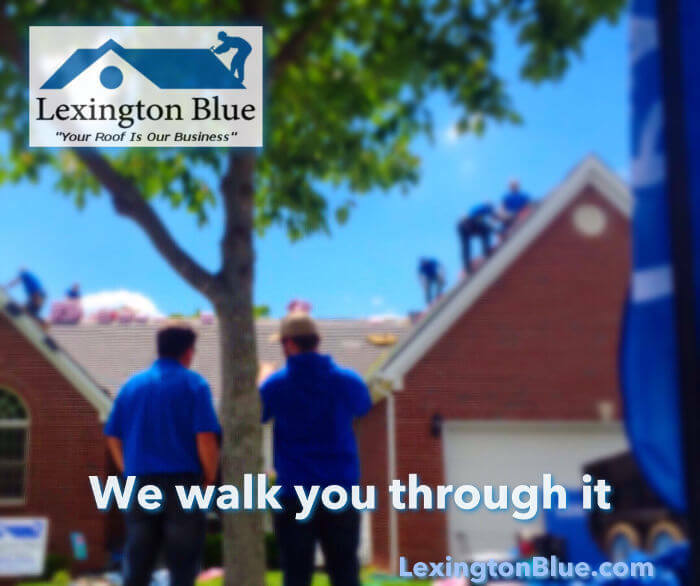 When it comes to which contractor in Lexington you can trust, choose Lexington Blue for striving to be one of the best!